St. Louis Public Radio's new arts and culture editor also edits our science and medical reporters. Do you ever wonder why St. Louis Public Radio covers a particular concert but not an art show opening on the same night? Or a certain play but not a simultaneous music festival? Editors are instrumental in these kinds of decisions. And we’ve got a new editor for our arts and culture team, who’s come to town with some new ideas. 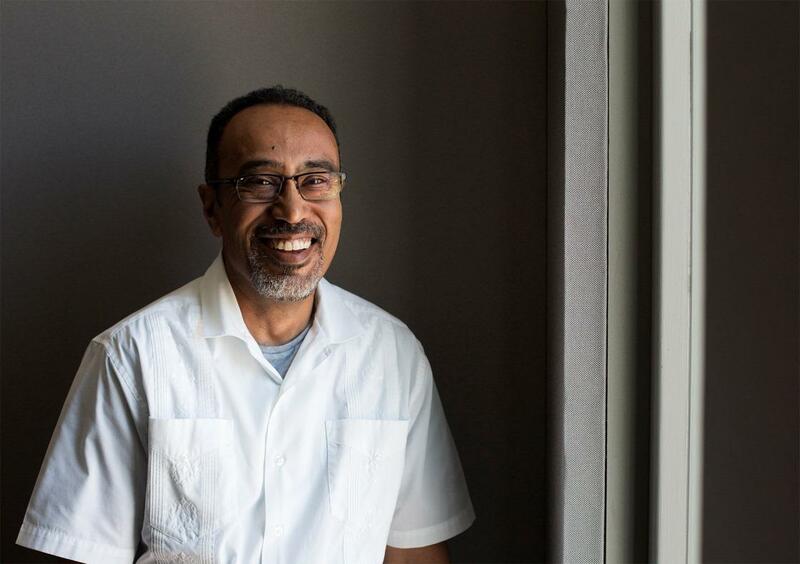 David Cazares (pronounced CAH-sar-ehs ) comes to us from Minnesota Public Radio, where he served as a web editor and music writer with an emphasis on jazz. Arts and Culture Editor David Cazares discusses the arts coverage he'll push for as part of St. Louis Public Radio. Cazares is passionate about diversifying mainstream media’s steady stream of Euro-centric coverage to concentrate more on African-American, Latino and other artists. In our latest Cut & Paste podcast, we get to know our new boss (He’s the best! Can we have a raise now?) , and how he’s likely to influence our arts coverage. 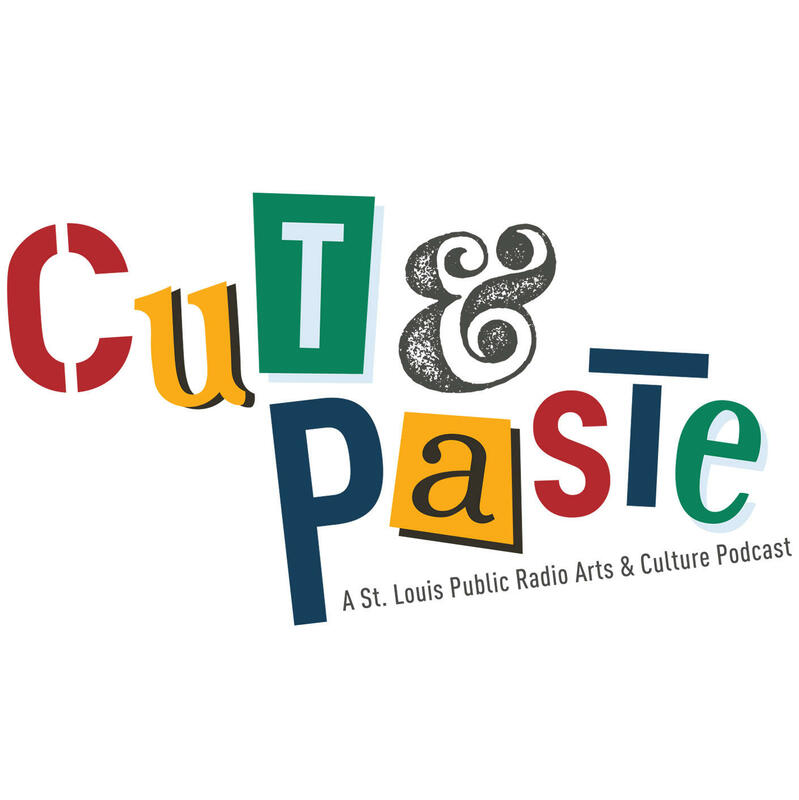 Look for new Cut & Paste (#cutpastestl) podcasts every few weeks on our website. You can also view all previous podcasts focusing on a diverse collection of visual and performing artists, and subscribe to Cut & Paste through this link. Illustrators are storytellers who synthesize thousands of words into just a few images, or even a single frame. 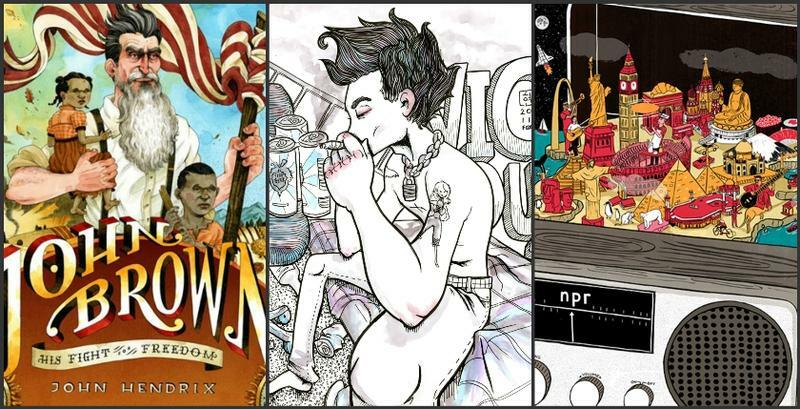 We recently invited three prominent local illustrators to tell stories about drawing for a living, in the first live recording of our Cut & Paste arts and culture podcast. 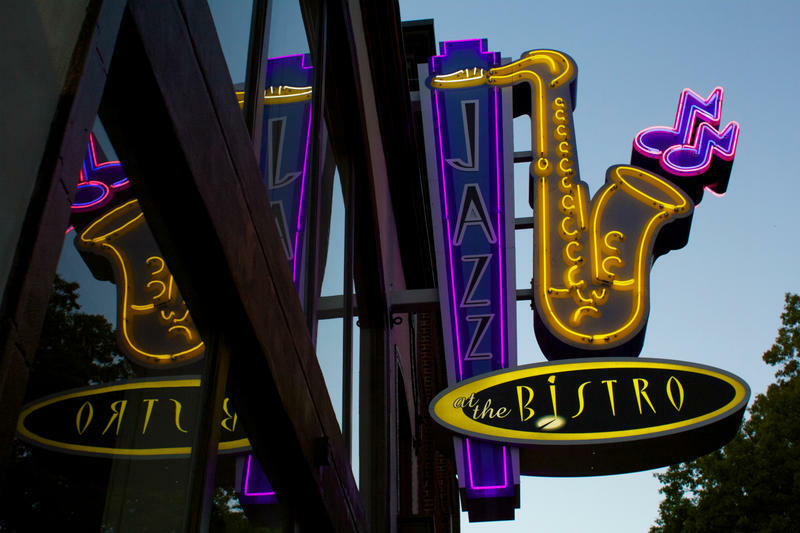 Expectations are high for the new Jazz at the Bistro space. Local vocalist Erin Bode, 37, said anticipation is high among local musicians. “It’s just going to revitalize our motivation and our zest and zeal for making music in Grand Center,” said Bode. As Hurricane Katrina bore down on New Orleans 10 years ago, St. Louis composer Fred Onovwerosuoke hurried to the attic with cardboard boxes. But it turned out, upstairs would be the worst place to store them. Shortly after he and his wife and two small sons drove away from their temporary New Orleans home, Katrina tore away the roof, exposing reams of musicals manuscripts to the pounding rain. St. Louis was home to the late, great jazz musician Clark Terry, who died in last year at the age of 94. 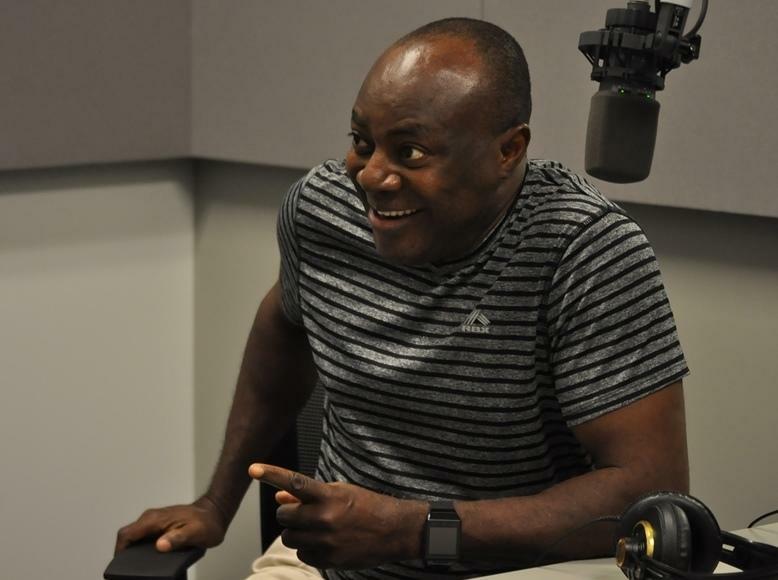 Contemporary trumpet virtuoso Byron Stripling was one of the many jazz musicians, from Miles Davis to Quincy Jones, who was influenced by Terry. Stripling, who spent part of his childhood in St. Louis, has returned to the city to pay tribute to Clark Terry at Jazz at the Bistro.